Who: You and your friends from Mystery Ranch. 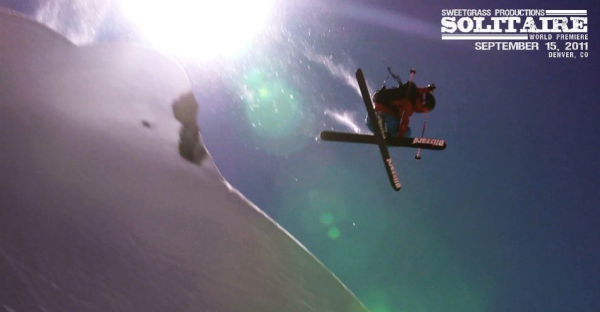 What: After 2 years of filming, Sweetgrass Productions brings their ski epic, ‘Solitaire,’ to Bozeman. Where: Emerson, 111 South Grand Ave.
How: Tickets. $10 in advance, $12 day of. Available at Northern Lights Trading Company or buy online here.